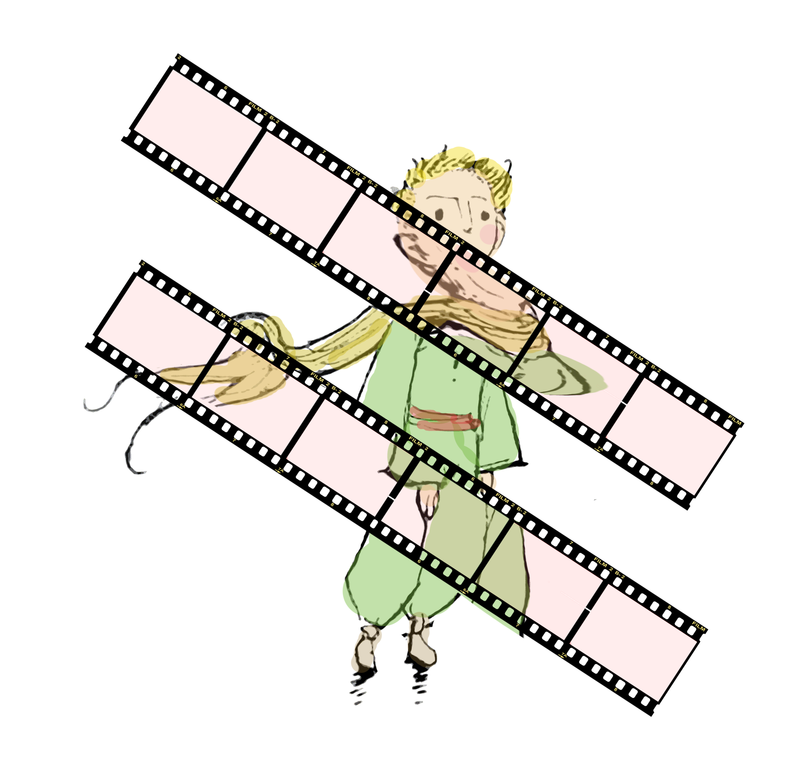 About a year ago, the world first saw the release of the trailer to a new adaptation of Antoine de Saint-Exupéry’s The Little Prince. When it was greeted by exalted posts and shares on my Facebook newsfeed, I decided to set my reservations aside and take a look. Immediately, I sensed something was not right. The screenshots promised an interesting stop-motion rendition of Saint-Exupéry’s famous illustrations, but a Pixar-esque computer-generated face was screaming at me from the thumbnail. Increasingly worried, I watched the trailer and was left in anger and sadness. Now that the movie—which I have no interest in seeing—is out in theatres and getting mostly admirative reviews, I am brought back to that state of mind. I don’t mean to be a killjoy, but there is a fine line between reinterpretation and fan fiction, and movies have frequently and unceremoniously crossed it. For instance, you don’t go around pretending that the author’s original work was in any way incomplete and “only the beginning,” as many a trailer would claim, especially when the author is no longer there to defend themselves. You don’t repurpose a story to be about different characters in a different setting. And, look, I’m not a snob. There are many things I can understand. I can understand that books and films are very different mediums. I can understand that, as with any form of translation, book-to-film adaptation means ideas, subtexts or entire passages may be transformed or lost. I can understand parody, like Pride and Prejudice and Zombies. I can understand modernization, like Romeo+Juliet. I can understand Disneyfication, like The Little Mermaid. I can even, maybe, understand musicalization, like Les Misérables. What I can’t understand, is that filmmakers who have the skill, talent, money and opportunity to make an even approximately accurate adaptation of a literary classic, would instead attempt to involve the original characters in a contrived resolution or update to the original text. There’s nothing inherently wrong with fan fiction—but it must be identified as such. To make a film titled Alice in Wonderland or The Little Prince while entirely modifying its storyline is not adaptation, it’s deceit. And by going through excerpts from positive reviews on Rotten Tomatoes, you’ll notice something that many reviewers think but won’t outright say—that The Little Prince is a betrayal of its source material. I’m sure the filmmakers meant no harm, and envisioned the project as more of a tribute. Yet, this notion that everything must be updated and followed up on is a worrying trend in today’s cinema. It is true that there always comes a point where a classic story must be modernized, which is a healthy cultural phenomenon in an incessantly changing world. Updating, however, is not the same as modernizing—it’s putting words in an author’s mouth that were never there. What brings screenwriters to update texts that need no updating? An inflated sense of ego, perhaps, that tells them they can do just as well as the original authors? Well, no, they can’t. They should leave The Little Prince to Saint-Exupéry, Alice in Wonderland to Lewis Carroll, and go write a masterpiece of their own.